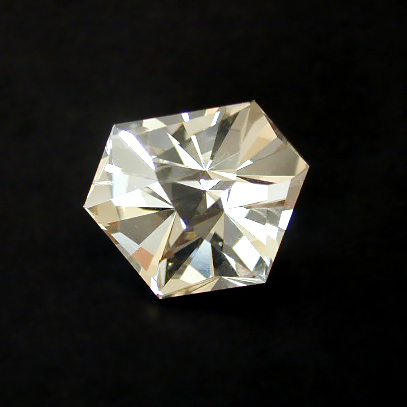 if not stated otherwise. 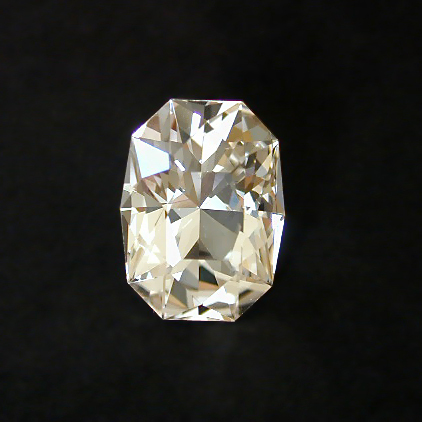 The initials HH stay for Hubert Heldner and SK for Sandrine Kunz. 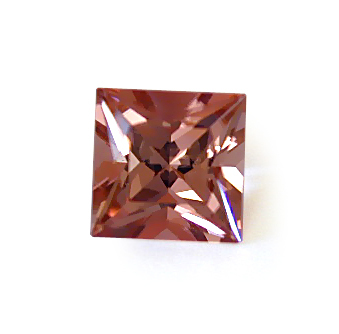 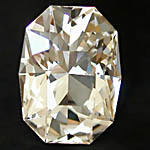 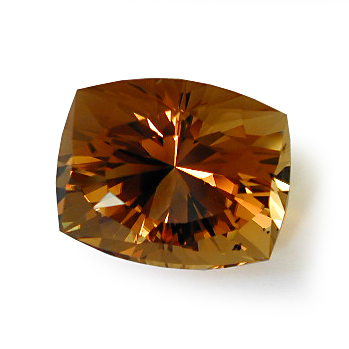 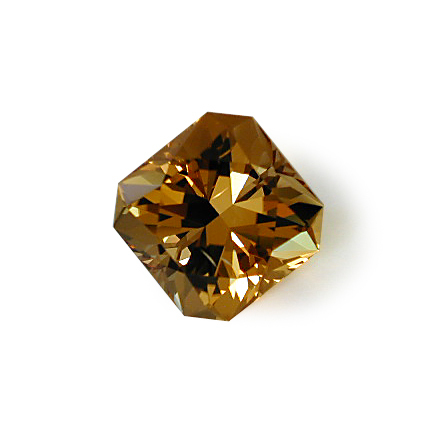 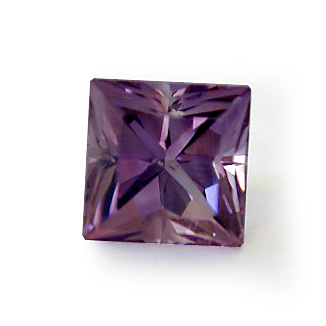 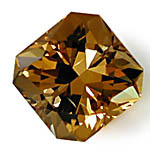 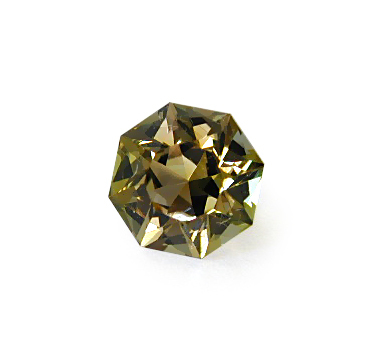 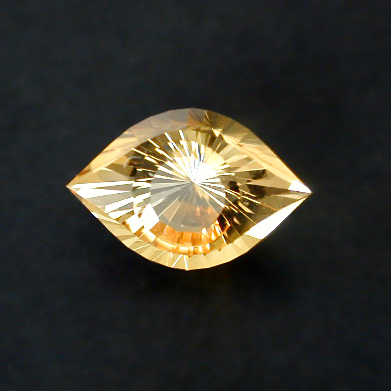 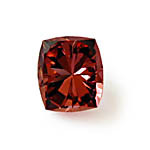 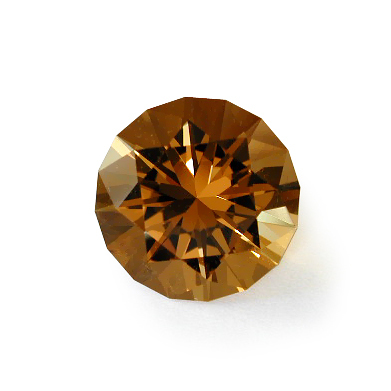 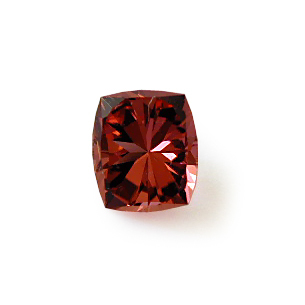 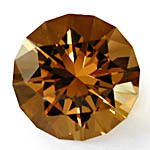 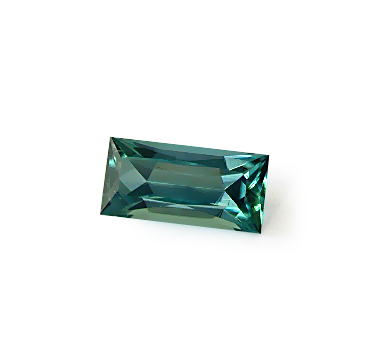 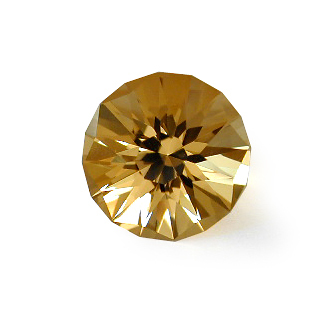 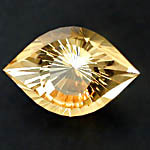 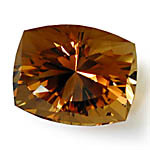 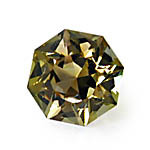 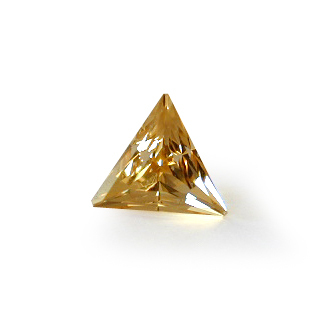 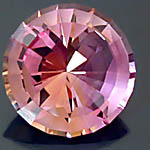 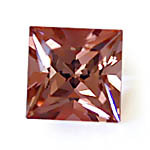 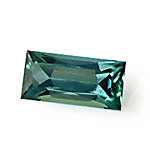 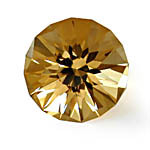 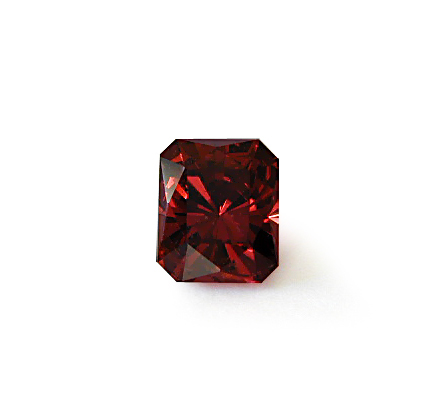 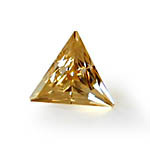 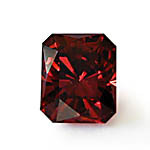 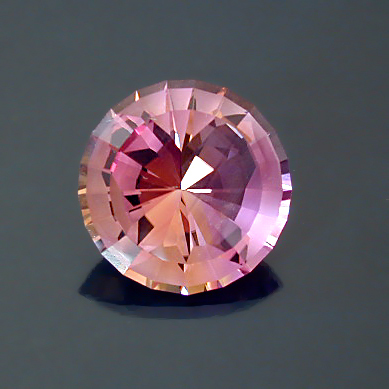 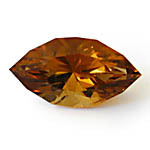 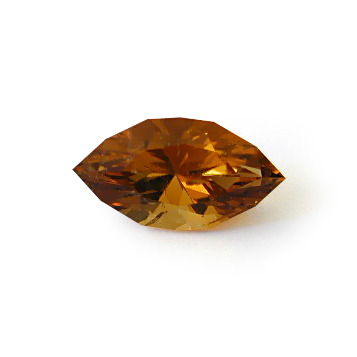 Topaz 17.22 ct EURO 575. 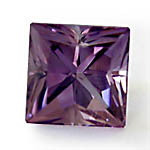 Skapolith 97.05ct This is the biggest cut Skapolith I have seen so far. 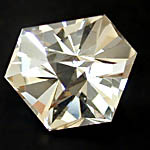 Do not hesitate to make us an offer.